Rainbow Riches Reels of Gold is the latest Rainbow Riches themed slot machine with a £500 jackpot in the bookies and a massive jackpot online, available to play at both Coral and Ladbrokes betting shops. The slot machine features the impressive Colossal Reels and a massive 100 winlines to pay huge wins on every spin. Interestingly for a Rainbow Riches themed slot machine, Reels of Gold isn’t unique, nor does it have the two main features that made the original so popular. Missing are the Pots of Gold features and the Leprechauns Road to Riches. It does however have a very good free spins bonus round, with the additional option of gambling your free spins in the hope of increasing your overall feature win, or of course potentially losing it all. Rainbow Riches Reels of Gold follows in a line of Colossal Reels slot machines such as the very popular online slot Giants Gold, and although first impressions appear daunting, the slot is very enjoyable and offers a good amount of action for your money. Reels of Gold has been created by SG Gaming and uses ten reels, hosting 100 winlines. Five of the reels are regular, five are colossal. The reels symbols have mostly appeared in various forms across Rainbow Riches slots from years gone by. These include; hearts, diamonds, clubs and spades, mushrooms, harps, horse shoes and clovers, there are also four different types of wild symbol, one of which includes the super stacked Rainbow Riches. There are four standard prices of play; 25p, 50p, £1 and £2. All of these stakes use the same 100 winlines, however the playing percentage (RTP) varies considerably between the lowest and the highest stakes. Additional to these four prices of play, Rainbow Riches Reels of Gold has the option of £20 to £50 Mega Spins which are now a common theme on many betting terminal slot machines. When playing at these higher stakes, you need to weigh up the benefit of playing at up to £50 per game for the chance of winning only £500. 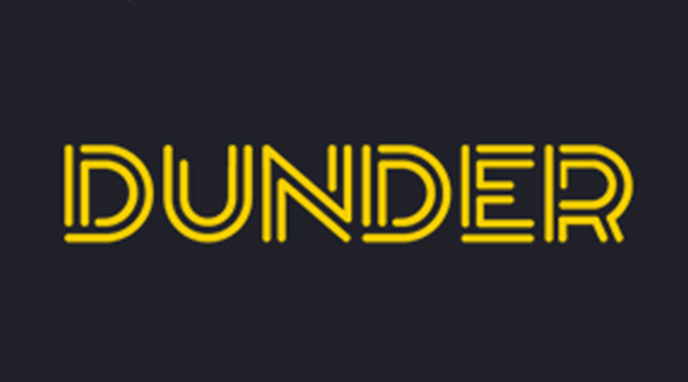 £20 – Five Mega Spins with mega expanding wilds. Any wild in view on the main five reels will nudge down and expand to fill the entire reel before being transferred to the Colossal Reels. £30 – Five Mega Spins with expanding wilds, plus the addition of a bonus feature trail whereby any feature symbols in view adds to the trail which is seven long until completion, plus a bonus ‘pick me’. £40 – Five Mega Spins with expanding wilds plus a bonus feature trail that is six positions long plus a ‘super pick me’. £50 – Five Mega Spins with expanding wilds and bonus feature which is five positions long, plus a ‘mega pick me’. Three of more bonus balloon symbols scattered on any of the ten reels awards the free spins bonus game. The scatter symbols can only appear on reels one, three and five of the main reels, and reels one, three and five of the colossal reels. Once activated the free spins bonus awards a number of picks depending on the amount of bonus symbols in view. Each pick will reveal a number of free spins. 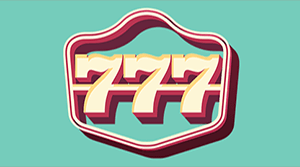 If more than one pick is awarded then any free spins are accumulated, with the chance of a re-trigger during the bonus. The Rainbow Riches Reels of Gold bonus round uses all of the 100 winlines as the base game, with four different types of wild symbol, one of which is stacked, plus the chance of a re-trigger with the balloon bonus symbols. Prior to starting the free spins bonus, there is the option to gamble your spins in a pie gamble feature similar to Rainbow Riches Pick N Mix gamble. Any amount of free spins can be gambled on various odds up to a maximum of 100 free spin, but be aware you may lose them all. Mega Wild Stacks: Once awarded, any Rainbow Riches stacked wild may nudge to fill the entire reel, this will then be transferred to the Colossal Reels. Magic Wilds: Blocks of wilds will appear on some of the reels, they will then nudge up and down until they create winning combinations. Wild Burst: A number of butterfly’s will appear from the Fairy’s wand and float onto random reel positions. The butterfly’s will morph into wild symbols and pay any wins accordingly. Magic Symbols: Any heart, diamond, club and spade in view will convert into Wishing Wells. Pick a Well to reveal all of the same symbols. Reel Win Multipliers: Any reel win achieved during the spin will be multiplied by either x2, x3 or x5. Balloon Bonus: If two balloons appear on the reels, the Fairy could add one or more symbols to start the feature. Reel Win Shuffle: The Fairy will shuffle the reels either up or down to create winning combinations. The Fairy bonus is available during the base game and the free spins bonus. Just like its predecessor Rainbow Riches Pick N Mix, Reels of Gold offers the option to gamble any wins up to a maximum of the £500 jackpot. 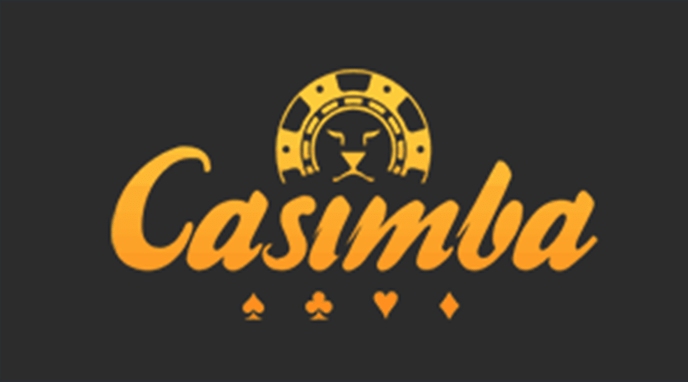 Additional to gambling for cash wins, you may also gamble for free spins. The odds are true odds and change according to the values available. It is possible to lose everything or part-collect any amount prior to pressing the gamble button. 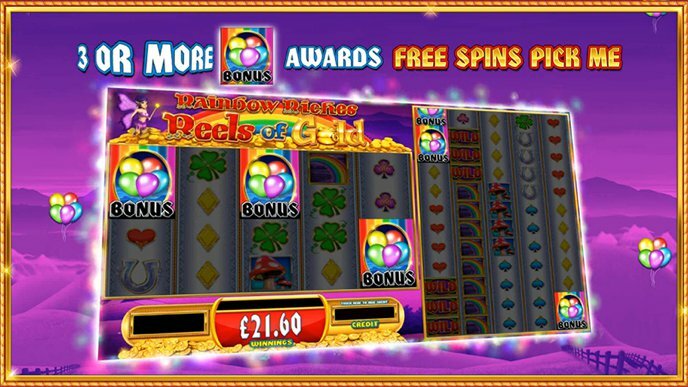 Rainbow Riches Reels of Gold has a lot of exciting gaming features going on, however the percentage (RTP) is lower than a lot of slots; 91% at £2 per game. This has dropped from the original Rainbow Riches which ran at 94%. 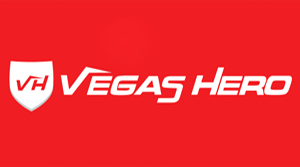 Colossal Reel slot machines are available online with higher percentages and larger prizes available, but as yet Reels of Gold is only available to play in Coral and Ladbrokes betting shops. The ideal stake to play on is either £1 or £2, the Mega Spins for up to £50 should mostly be avoided across all bookies slots. OMG!, another new Rainbow Riches slot. I like to play the latest slots so it was a nice surprise to see Rainbow Riches Reels of Gold in my local Ladbrokes. This new betting terminal slot machine uses colossal reels to pay a variety of wins. It looks confusing at first, but it is essentially two slots running simultaneously, one with standard reels, the other with colossal reels. 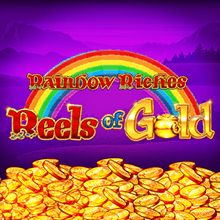 Rainbow Riches Reels of Gold has a huge amount of winlines; 100 to be exact. These winlines are active on all of the stakes; 25p, 50p, £1 and £2. Due to the amount of winlines, the value of the prizes are considerably lower, with five of a kind Rainbow Riches paying £10 when on £2 stake. The original Rainbow Riches, and many of the newer versions pay £25 for 5 of a kind matching symbols. The gameplay on Rainbow Riches Reels of Gold is very enjoyable, with random fairy bonuses to increase or create wins, as well as helping out with the bonus feature which in my personal experience is very generous. The main part of the slot machine is played on two sets of five reeled slots. 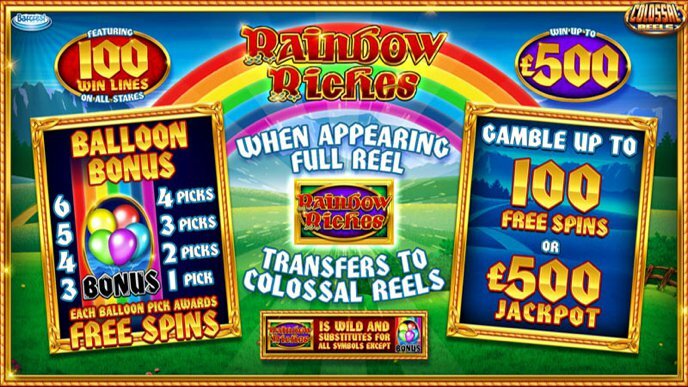 A full reel of Rainbow Riches slots on the base reels transfers to the colossal reels and turn wild, so the potential here for some large wins if very high. A small metre counts up how many winlines have awarded a win, however you get nothing extra when filling the metre for 100 winlines, it’s just a visual component. To be awarded the free spins bonus, three or more balloon symbols need to land anywhere in view on any of the ten reels (standard and colossal), you will then be awarded a pick bonus with various amounts of free spins hidden behind the balloons. 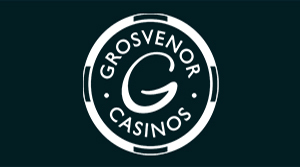 Once awarded, you may collect the free spins to start the feature, or gamble in an attempt to win more, however you can lose them all and end up with nothing. The gamble is in the form of a series of pies, each with varying odds and different amounts of free spins that may be won. 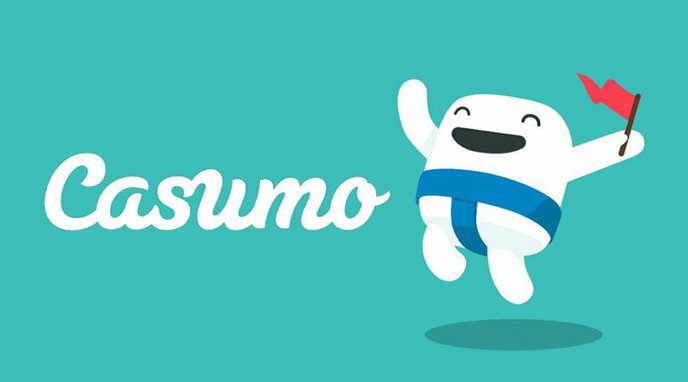 You can gamble up to a maximum of 100 free spins, although I wouldn’t recommend gambling above 30 or 40 as this amount tends to award high wins, including the £500 jackpot. 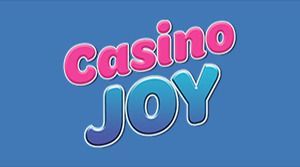 You can collect your free spins at any time which will then take you to the free spins bonus game. During the Rainbow Riches Reels of Gold free spins bonus, the game will auto-play until completion, with winning combinations dropping in, plus the fairy to enhance wins and add even more wilds onto the reels. During the game, the bonus can also be re-triggered with the additional free spins added to the remaining total. The Reels of Gold bonus ends when you either reach the £500 jackpot limit or use all of your free spins. At the end of the bonus round all of your winnings are added to your bank, you may even get some fun little animation with dancing leprechauns if your win is high enough. Rainbow Riches Reels of Gold is a very enjoyable slot, and although there is only one bonus feature, it is often generous enough to warrant a longer playing session than a lot of slots that are packed with features that often fail to reward a decent win; Centurion as an example. Rainbow Riches Reels of Gold is available to play in Ladbrokes and Coral on their betting terminals with stakes of up to £50, and online. 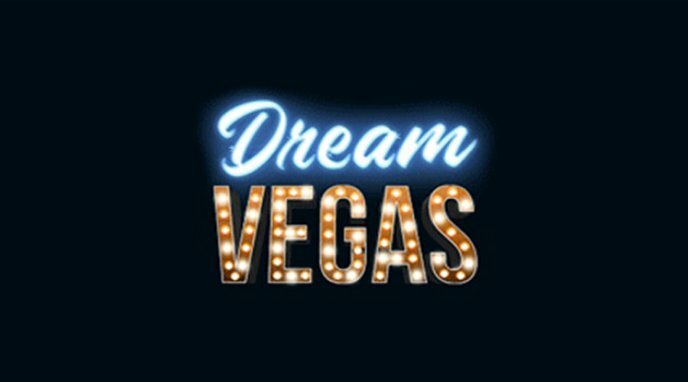 The online version offers a multitude of stake options, up to £60 (or Euros) per spin, or you may play the Big Bet game which features expanding wilds and is similar to the Mega Spins game in the UK bookies. The Big Bet game allows for stakes of up to £25 and features a progressive free spins trail with mega pick bonus. Play Reels of Gold online here.